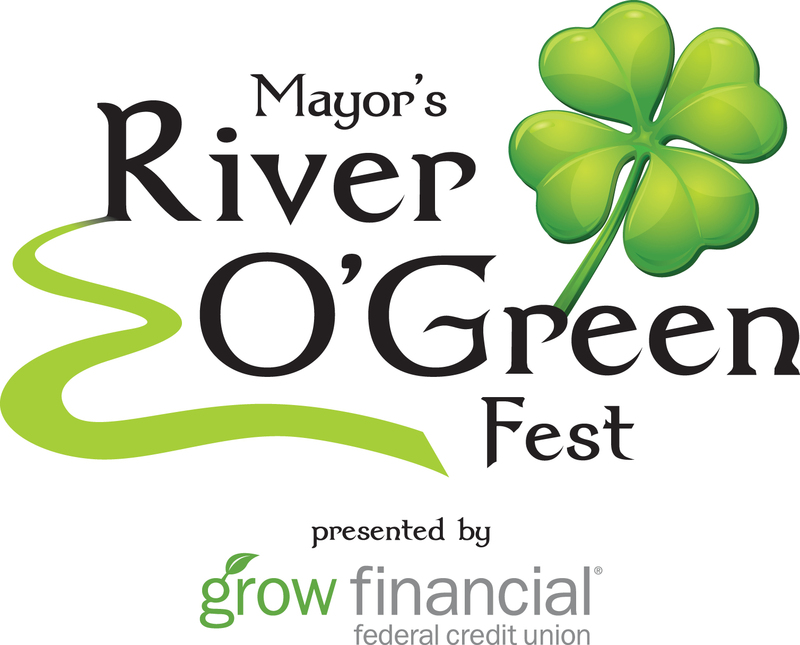 Join us for the River O'Green Gallop, a 2-mile fun run/walk along the beautiful Hillsborough River on Tampa's Riverwalk. 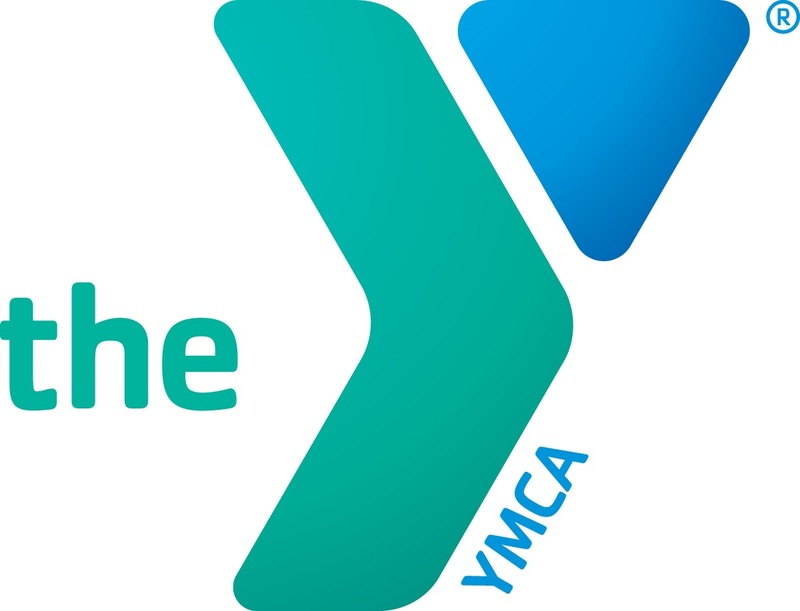 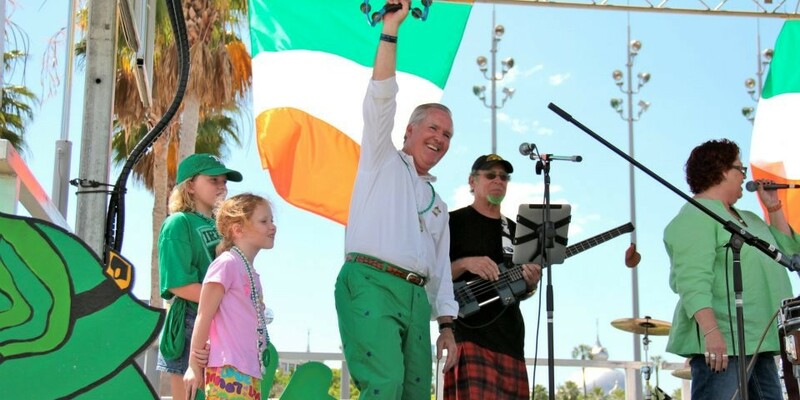 Participants will kick off the day with a family-friendly run/walk just in time to view the dyeing of the Hillsborough River a shade of green to celebrate all things Irish at the Mayor's River O'Green at Curtin Hixon Waterfront Park. 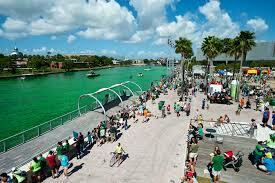 2 Mile Fun Run/Walk - Along Tampa Riverwalk, Curtis Hixon Waterfront Park to Cotanchobee Ft. Brooke Park and back to Curtis Hixon Waterfront Park.